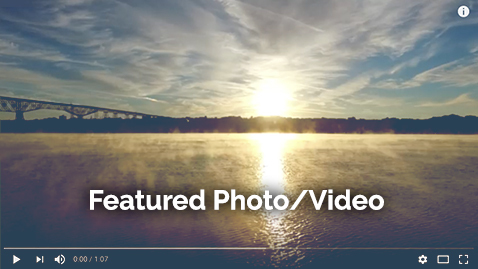 POUGHKEEPSIE, N.Y. – Standing 212 feet above the Hudson River lies a walkway rich in history. Located in the heart of the Hudson Valley, the Walkway Over the Hudson is 1.28 miles long, making it the longest elevated pedestrian bridge in the world. It was built in the late 19th century as the Poughkeepsie-Highland Railroad Bridge to link New York and New England to an extensive, nationwide railway network. The Walkway Over the Hudson State Historic Park features 18 miles of unforgettable trails and is the home to 500,000 visitors a year from around the world.